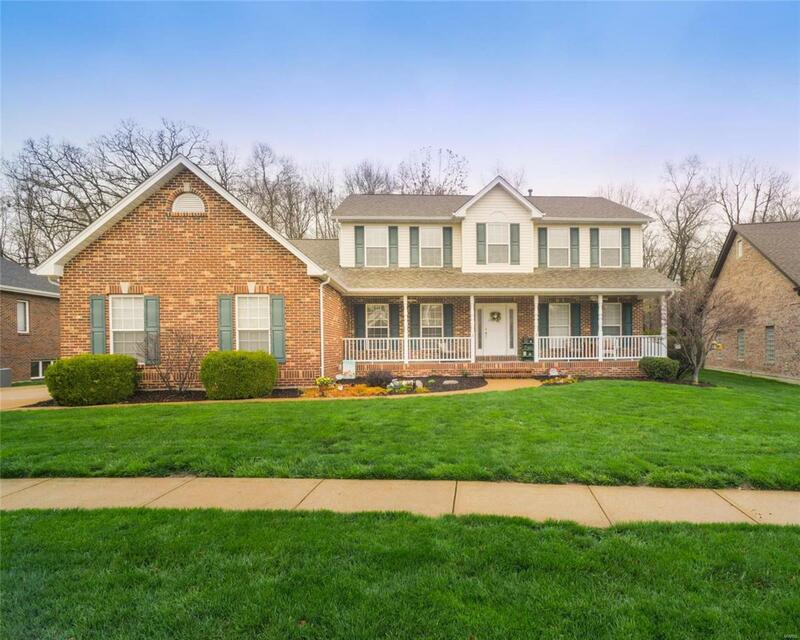 Exceptional custom built home in highly desirable Clifton Oaks subdivision. This property backs to beautiful Cliff Cave Park. Inviting front porch & great curb appeal set the stage. 15x8 entry with gleaming wood floors opens into the dramatic 2 story great room with a wall of windows, handsome brick fireplace, plantation shutters, extensive moldings and wainscoting add to the character. Main floor Master suite has a lovely bay window, wonderful recently renovated bath & generous walk-in-closet. 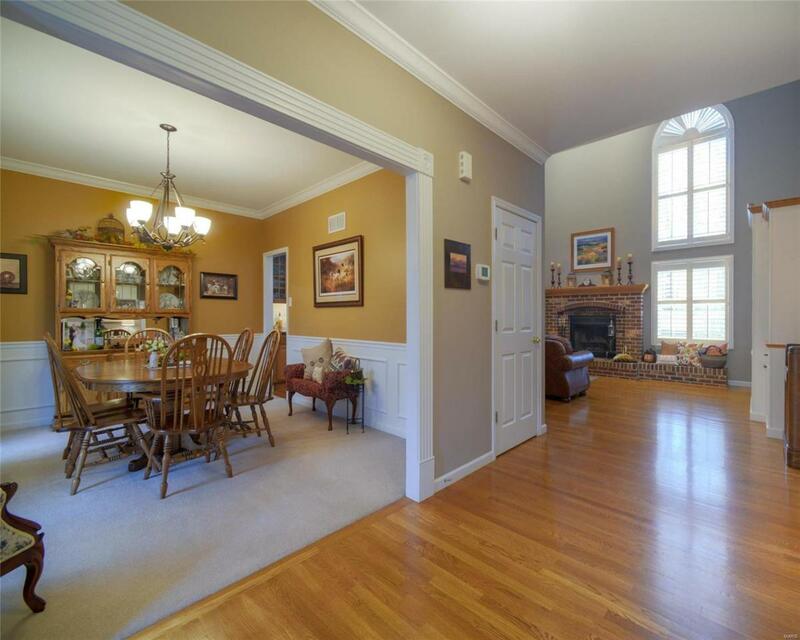 Gorgeous Kitchen with granite counters, custom island, walk in pantry & newer appliances. Sun room overlooks the park-like yard. Main floor laundry. 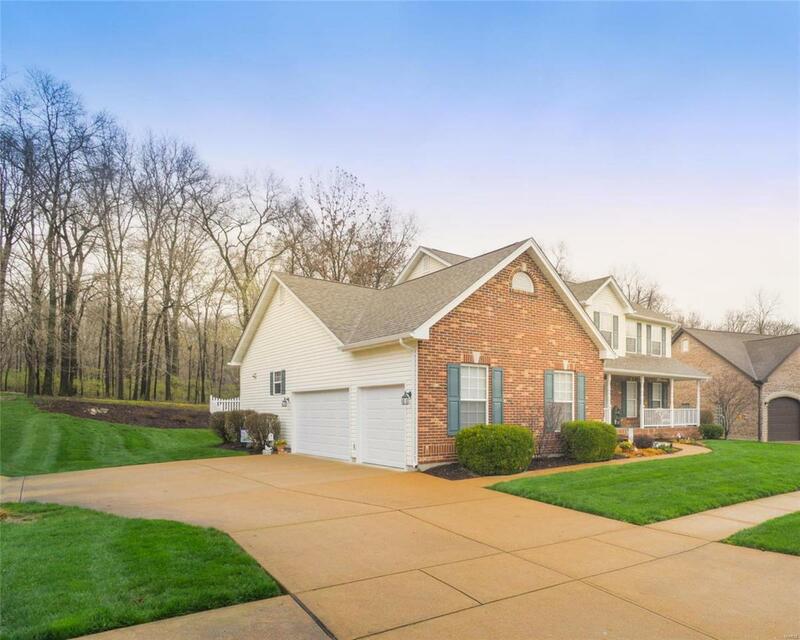 There are three additional bedrooms up, 2 with walk-in closets.Professionally finished Lower Level with gas fireplace,blt-ins, bonus room & full bath. Fantastic storage!!! Patio, three car garage,lovely landscaped yard that is partially fenced are all bonuses. 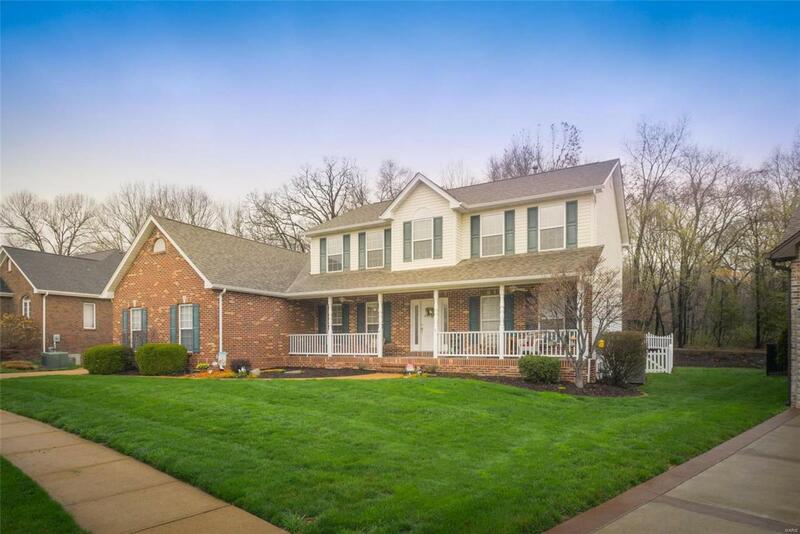 This home is immaculate and pride of ownership shines throughout!Shows like New!